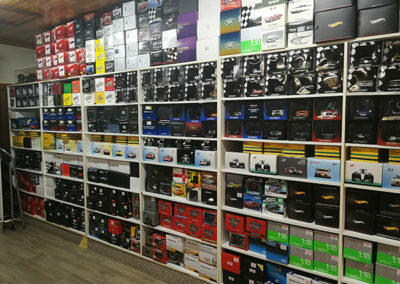 if you need any item that is not added yet, chances are we do have it in stock. 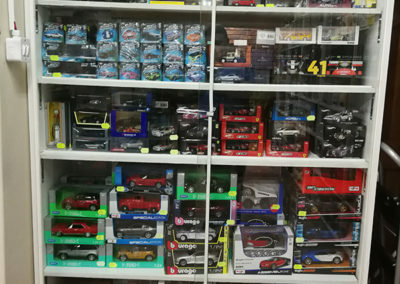 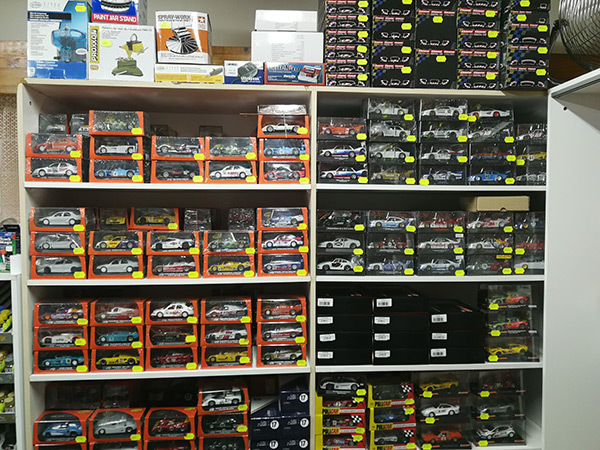 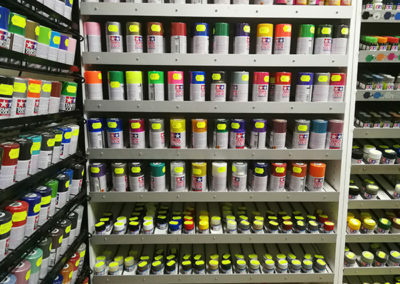 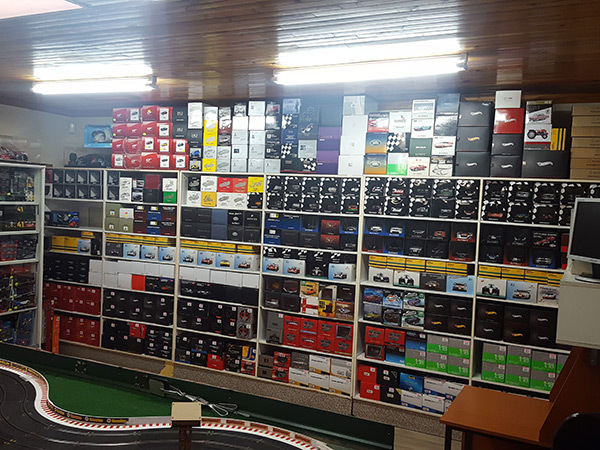 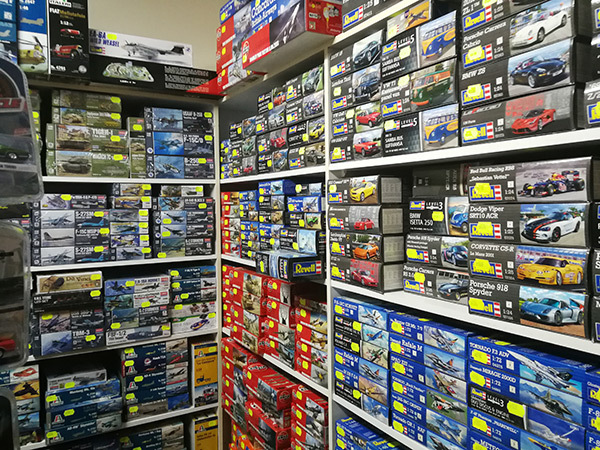 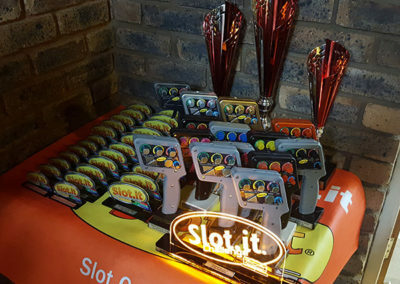 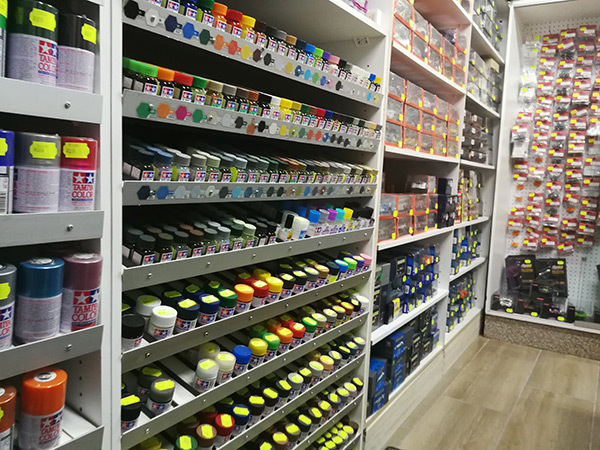 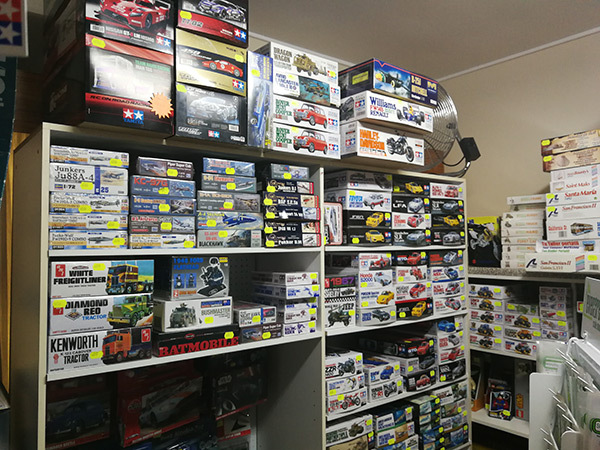 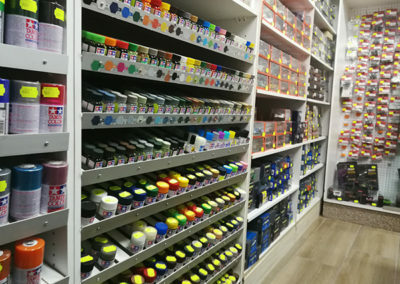 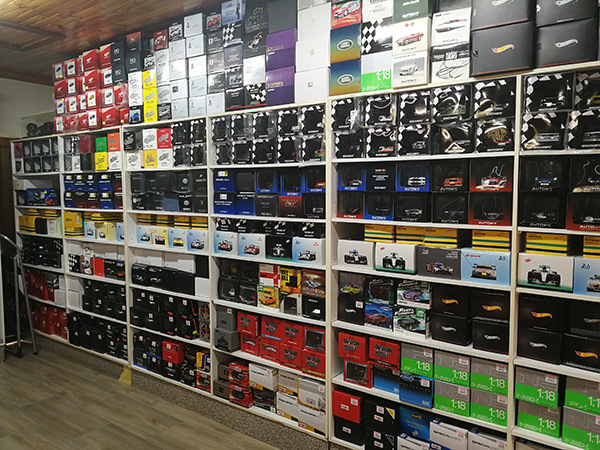 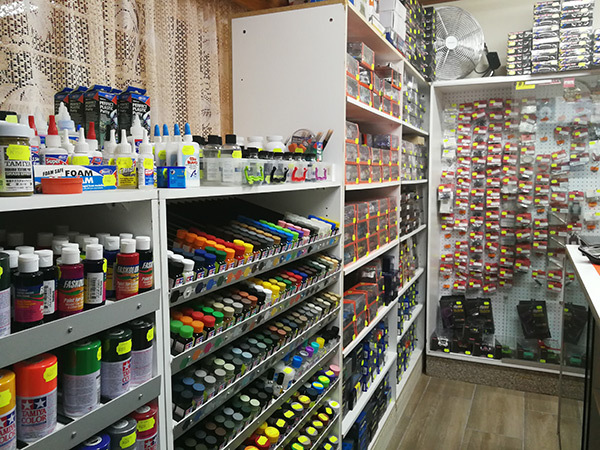 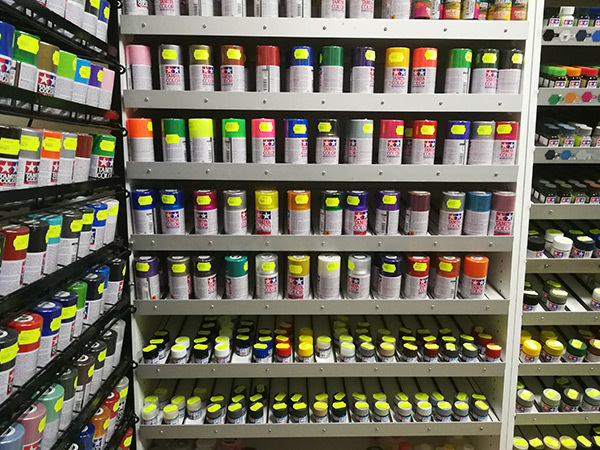 Our Hobby Shop in Pretoria stock everything you need to satisfy your hobby needs! 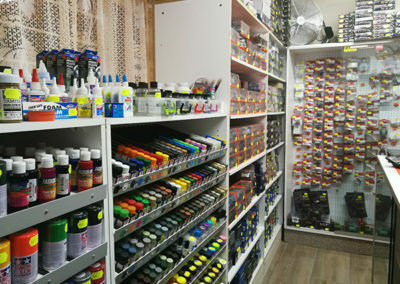 Browse our products available in our online store now ! 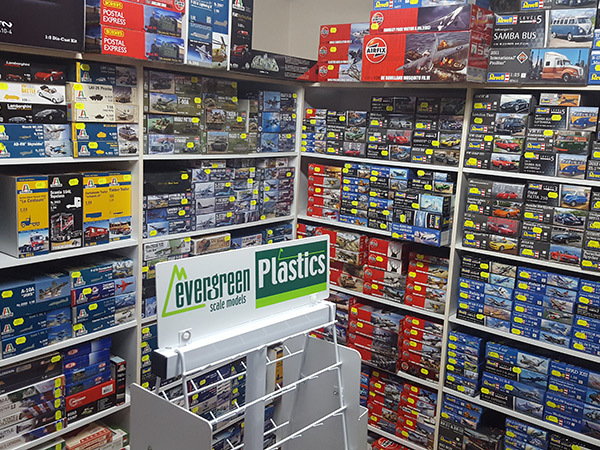 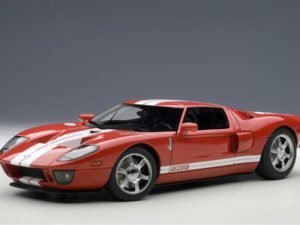 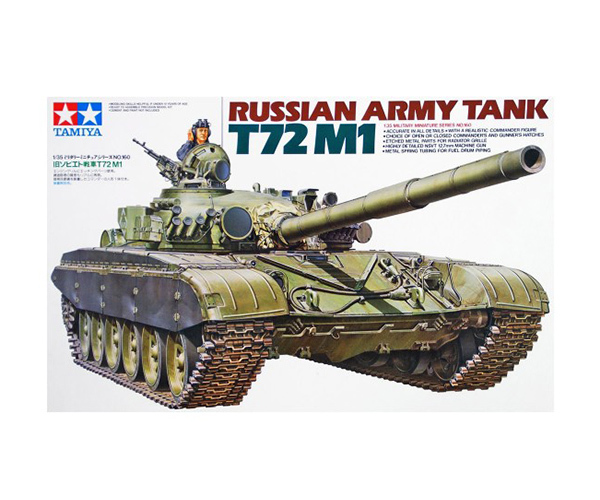 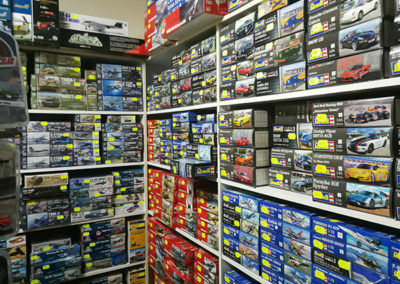 Model Tech stocks a variety of products ranging from Slot Cars, Die-cast Car Models, Model Building Kits & much more. 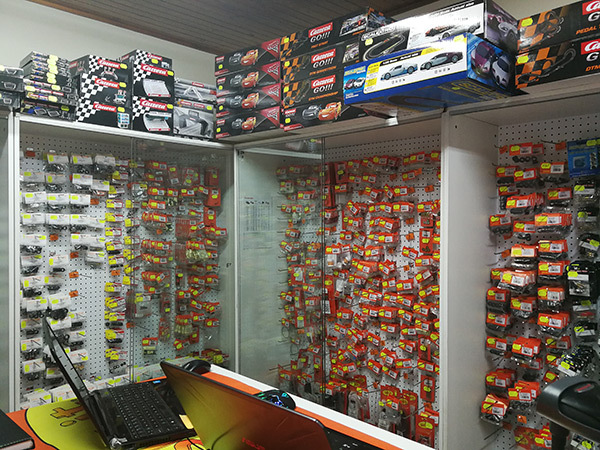 Looking for Spares & Parts? 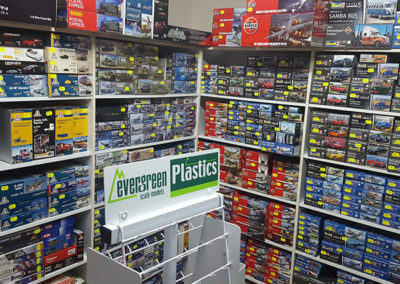 We have a wide range of spares & parts available to keep your models in tip top shape. 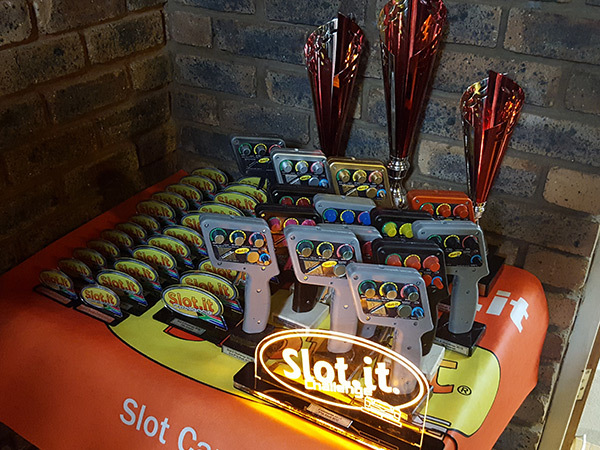 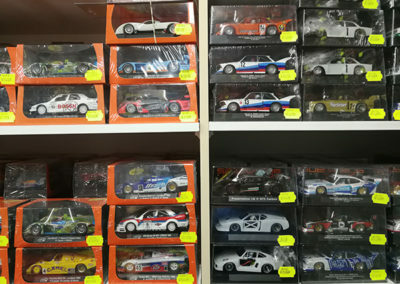 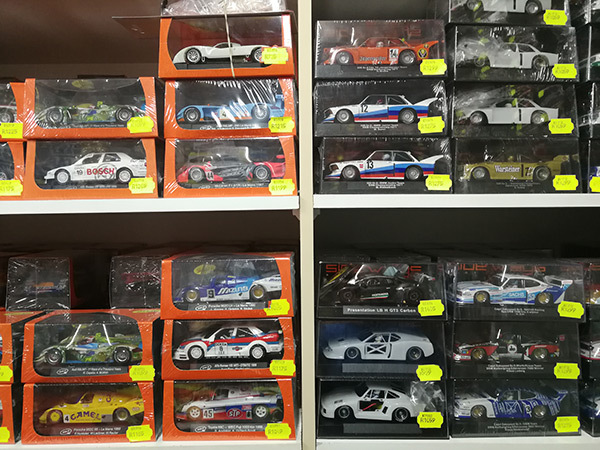 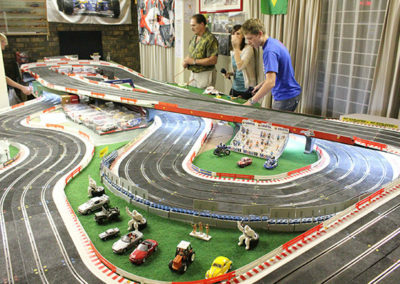 Join the Pretoria East Slot Car Club today! 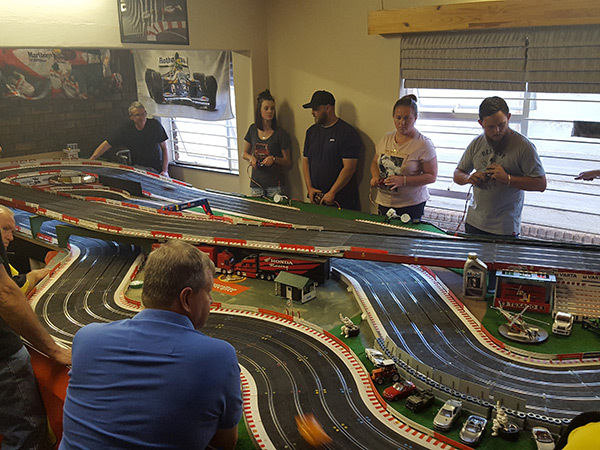 Are you looking for a fast paced & fun new hobby ? 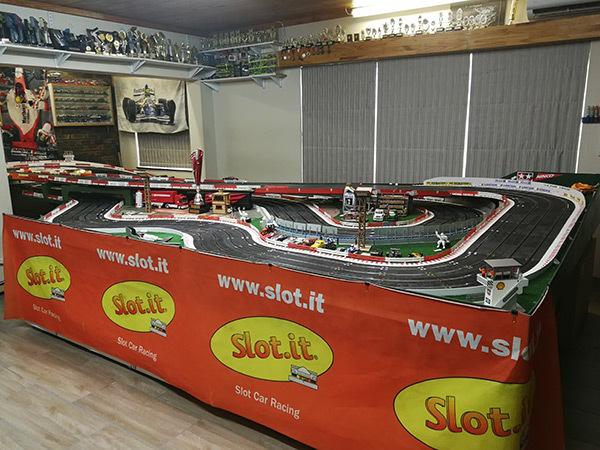 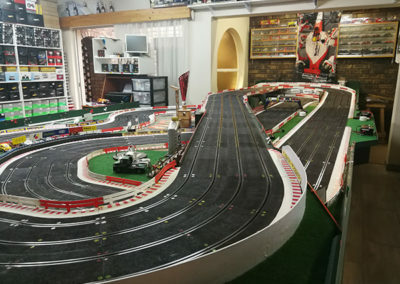 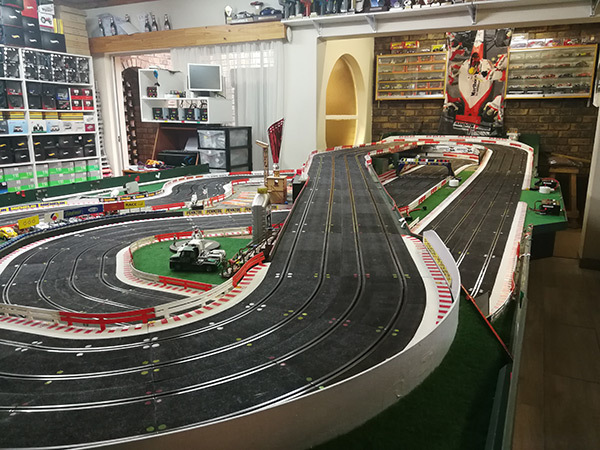 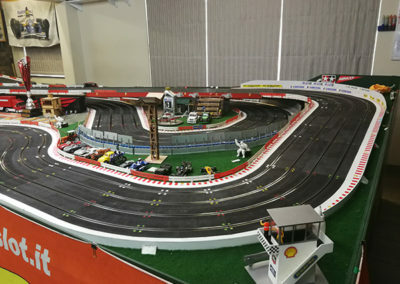 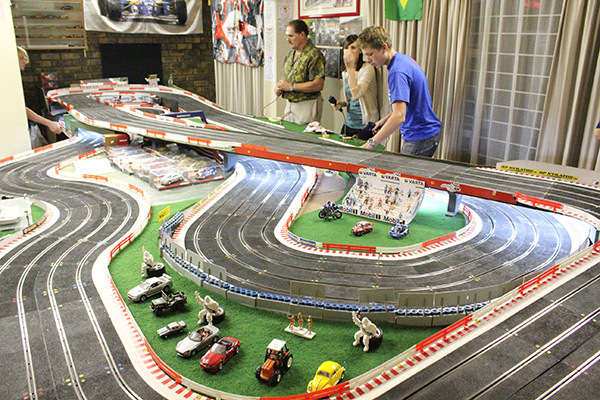 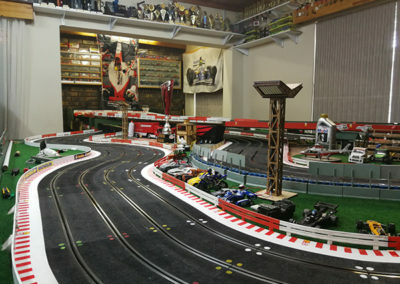 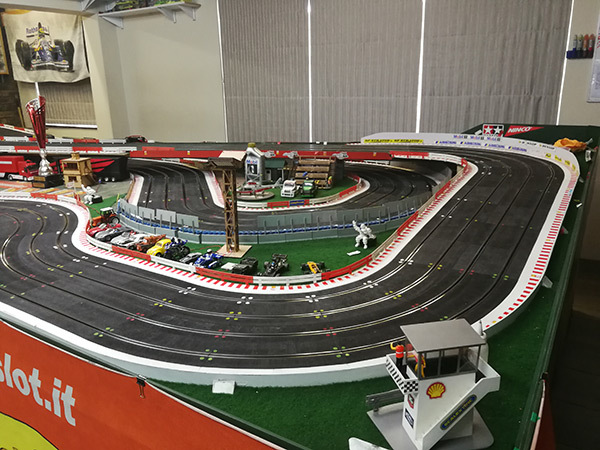 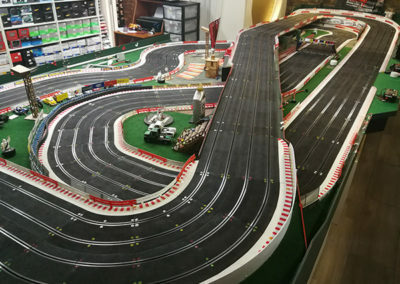 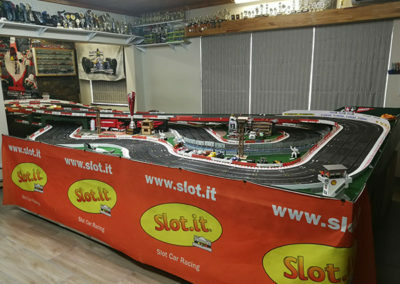 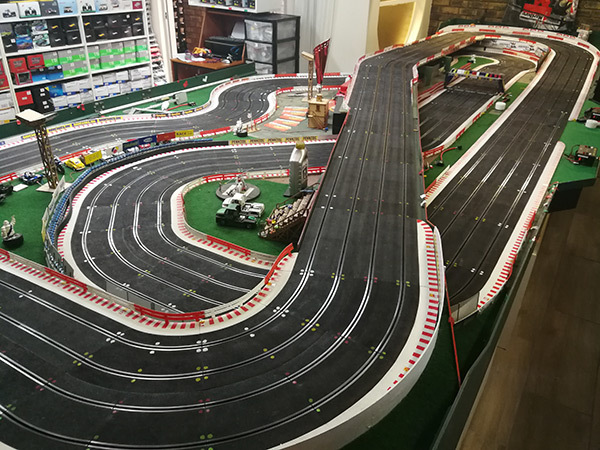 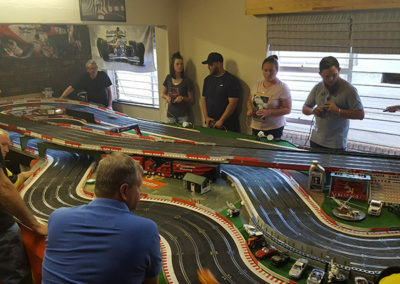 Why not join our ever growing Pretoria East Slot Car Club for hours of racing fun! 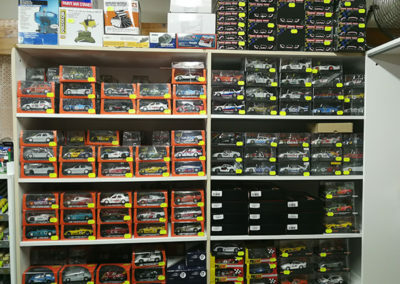 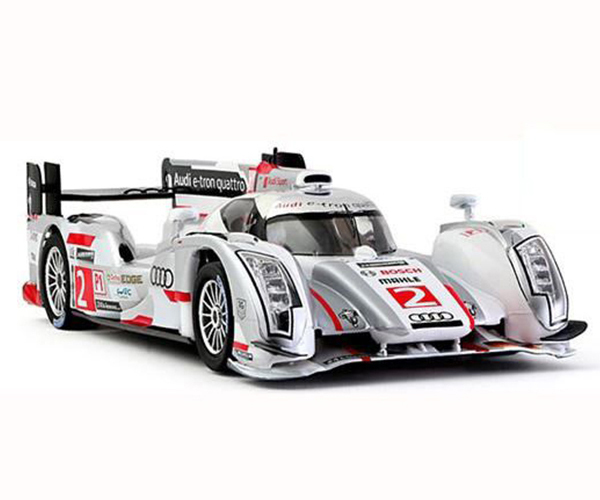 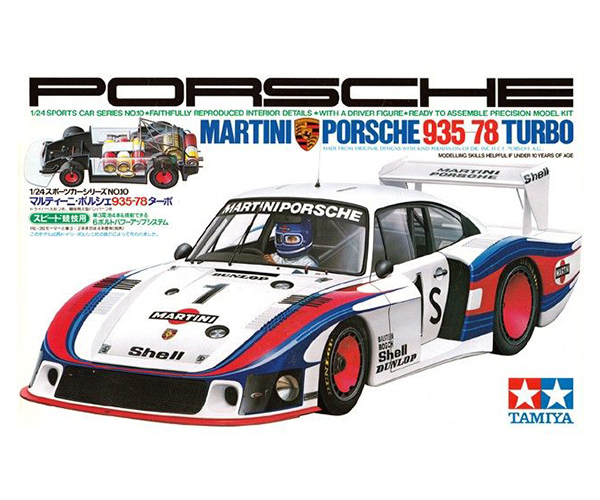 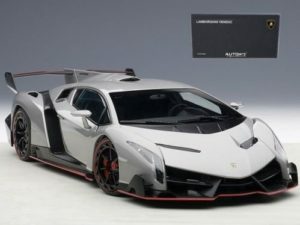 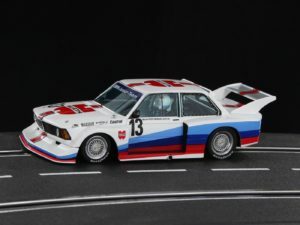 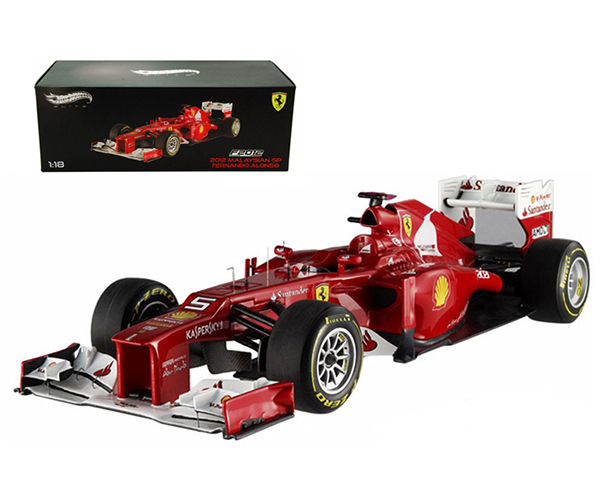 We stock collectors edition die-cast and resin models. 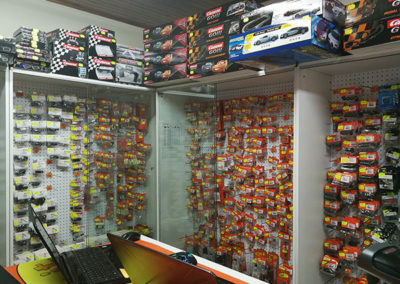 These items will increase in value over time as they are produced in limited numbers. 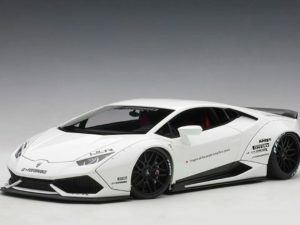 if you would like to order a specific model.